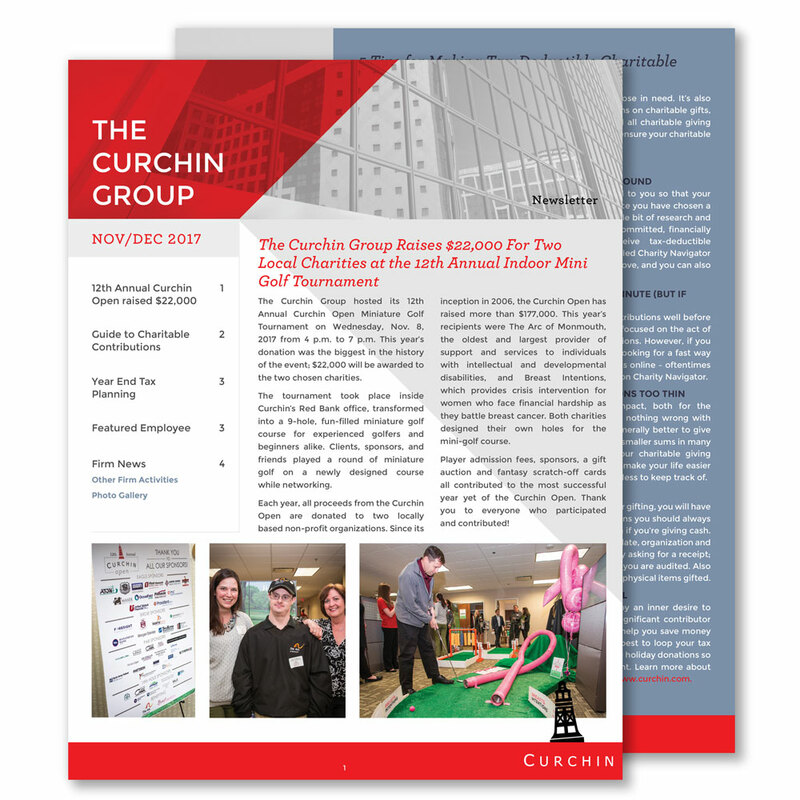 Blog and newsletter supplementing for a mid-size accounting firm that’s large on experience. In collaboration with Netwave Interactive. See the work here! Blog and newsletter supplementing for a mid-size accounting firm that’s large on experience. In collaboration with Netwave Interactive.